My review of February’s Short Trips story Prime Winner is now live on Cultbox. 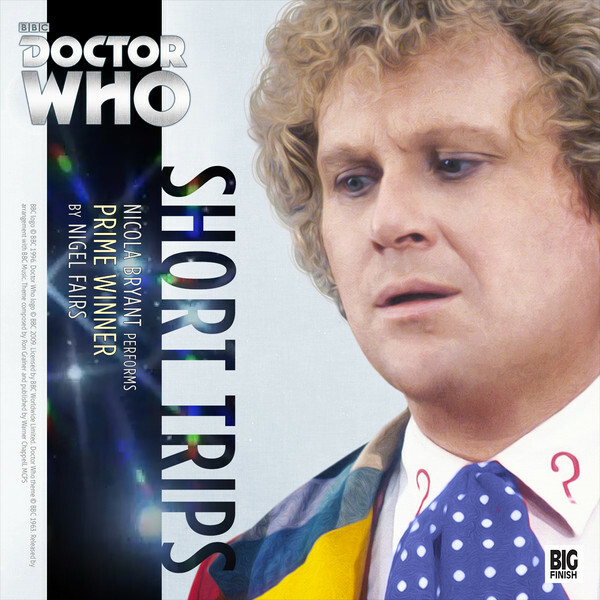 It’s a Sixth Doctor story with Peri, as read by Nicola Bryant and written by Nigel Fairs. See my thoughts here: ‘Doctor Who’ audio play reviews round-up: Out in February 2016 from Big Finish.